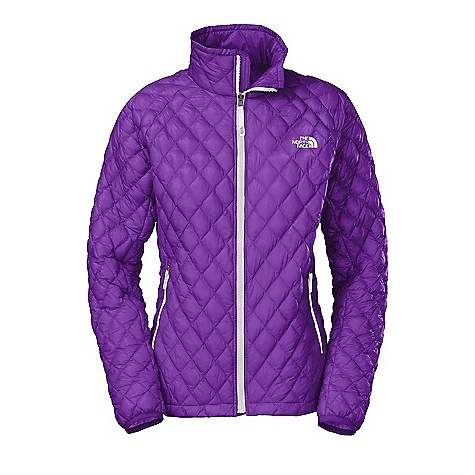 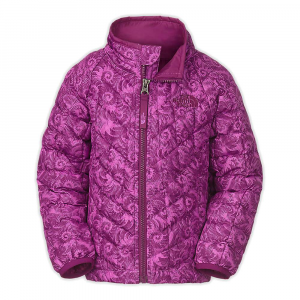 When the weather shifts on a long day in the outdoors, make sure she stays warm with The North Face ThermoBall full-zip girls jacket. 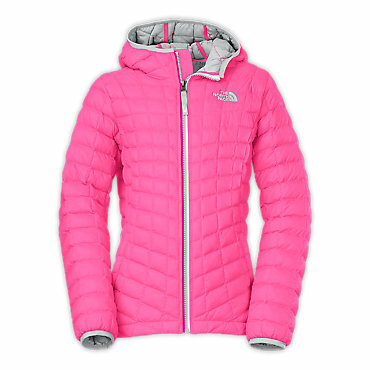 Ultralight ThermoBall(TM) insulation delivers packable warmth. 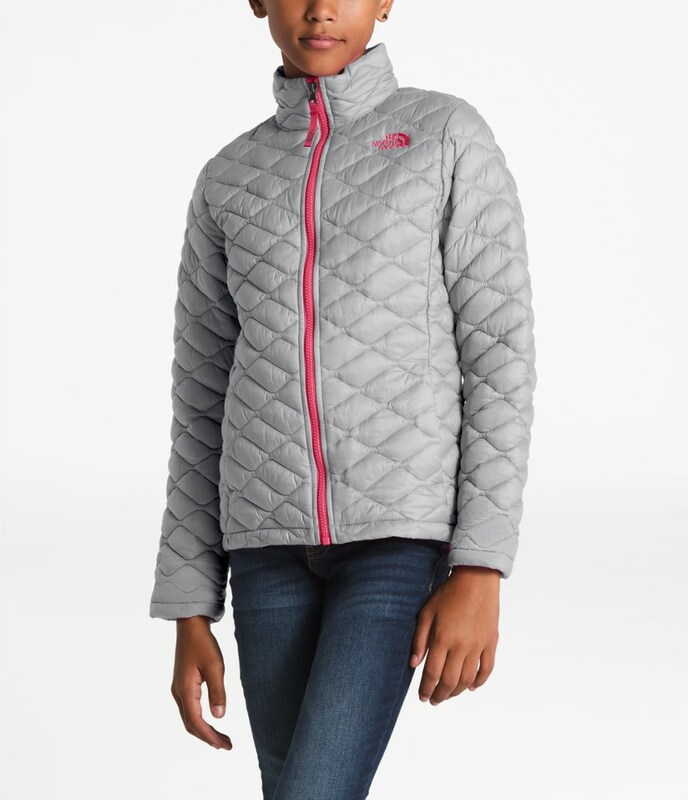 The North Face's Thermoball Full-Zip Jacket is the everyday jacket that will take your kid to and from school in comfort. 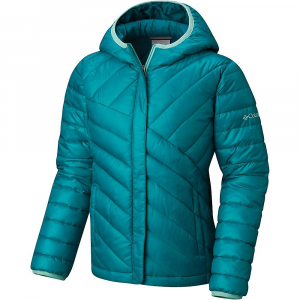 Its PrimaLoft ThermoBall insulation traps in heat and won't lose its insulating properties if it gets wet. 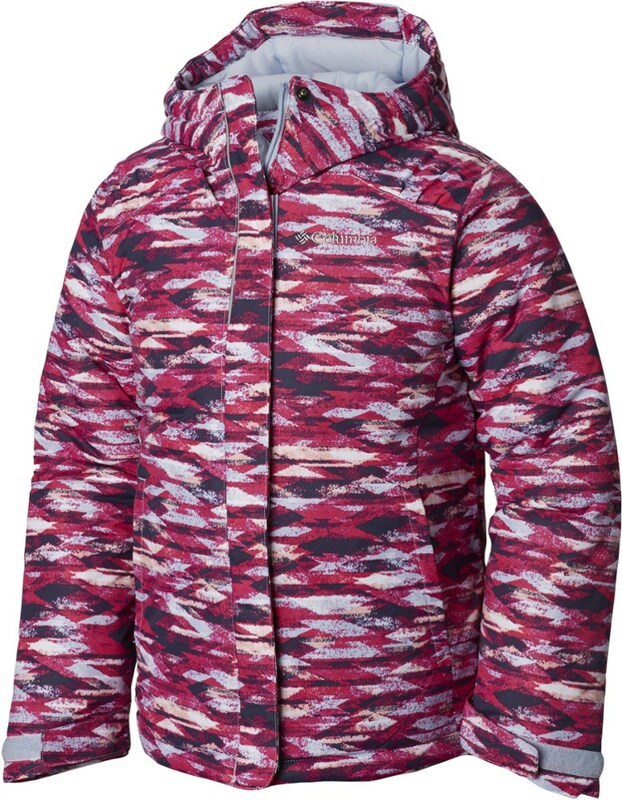 A DWR finish deflects lightweight precipitation, so it's not a problem if she gets caught in a flurry walking home from the bus stop. 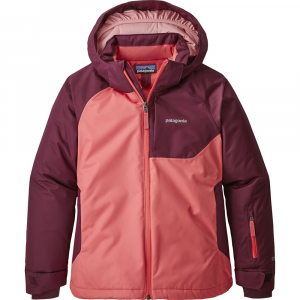 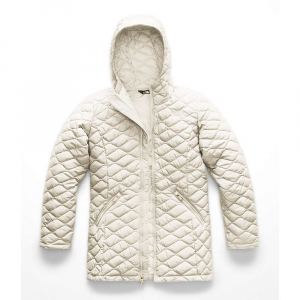 The synthetic fabric is lightweight yet sturdy to stand up to abrasions as she plays outside, and a drop-tail hem works with elastic cuffs to hold the jacket in place no matter how she moves.